This “live training radio show” will provide listeners with practical solutions they can use almost immediately to improve their way of life though inspirational and energizing live training. Guest experts each week will speak based on their areas of expertise, giving tips, tools and strategies in a systematic way that will empower the listener and move them into action. Topics will include family, parenting, business, money, marketing, Public Relations, writing, event planning and more. 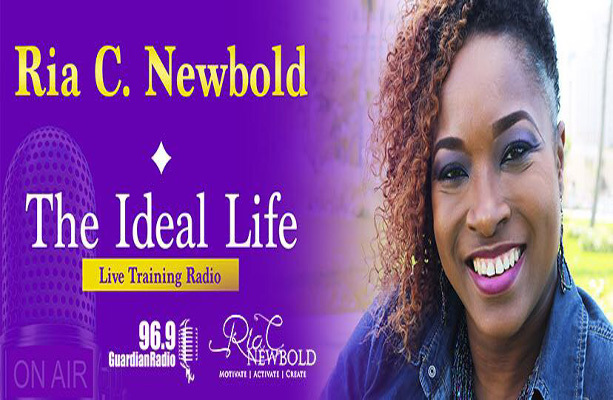 Log on to riacnewbold.com, or join Ria on Facebook and Twitter @RiaCNewbold.